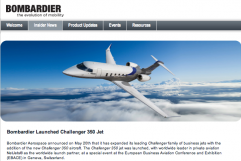 Centigrade has developed five regional Bombardier eNewsletters, including Eastern Europe, Latin America, Middle East, U.S. and Western Europe. 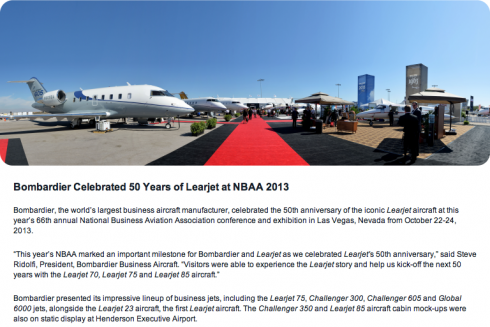 The eNewsletters highlight Bombardier Business Aircraft news, product updates and events, with a welcome letter from their sales teams. For maximum efficiency, a portal has been used to create the eNewsletters. We created HTML emails for each eNewsletter that include a link to the corresponding regional eNewsletter. 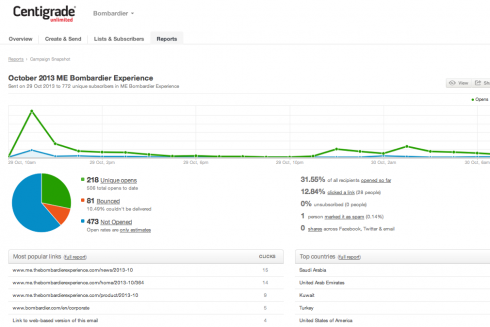 We also sent tracking reports to Bombardier which showed successful email campaigns for each region including open rates, click-through rates and other recipient activity.